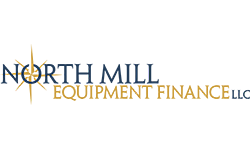 North Mill Equipment Finance is located in South Norwalk, CT. As a broker-centric, small-ticket lender, North Mill works with A – D credit qualities and considers many different types of asset categories including construction, transportation, material handling, manufacturing, and livery equipment. In addition to loans and leases, the company provides a cash out product and a private sale program. North Mill has an “application only” program from $15k to $150k and an “application plus” solution for transactions greater than $150k and up to $300k. 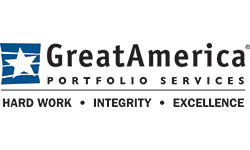 What’s more, owner operators and start-ups are eligible for financing.